Hi there, check out this newsletter! 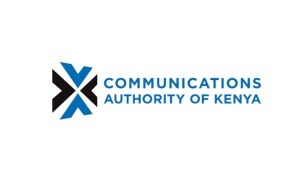 According to the telecommunications industry regulator’s National Broadband Policy (NBS), the funds would facilitate the universal roll-out of high-speed fixed broadband which it says should now be treated as a critical resource. “The proposed budget for the NBS is estimated at Sh111 billion (1.5 per cent of the GDP for the financial year 2017/18) spread over five years,” said CA in the document released last week. 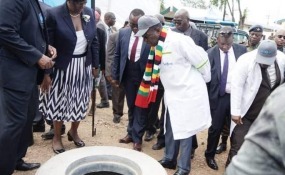 President Emmerson Mnangagwa on Wednesday commissioned the National BroadBand optic fibre link at TelOne Beitbridge Exchange. The TelOne Optic link will connect Beitbridge with Bulawayo, Harare, Masvingo and the rest of the country.It was constructed by TelOne in partnership with China Exim Bank. Dubai-based Emaar Group has announced plans to leverage blockchain technology to offer the Emaar community token for customers and partners by the end of this year. The announcement is part of Emaar’s focus on innovation, it said in a statement.The Emaar community token will allow the company's customers and stakeholders to reap the value of a full referral and loyalty system across the entire group, opening the Emaar experience potentially to billions of internet users. 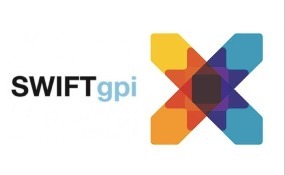 ACI Worldwide (NASDAQ: ACIW), a leading global provider of real-time electronic payment and banking solutions, today announced that National Bank of Kuwait (NBK) has successfully launched SWIFT Global Payments Innovation (gpi) services for its customers, utilizing the built-in gpi capabilities that are integrated into ACI’s flexible, global payments engine. 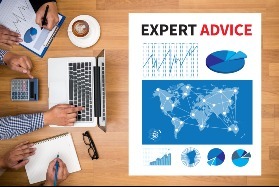 Connect with custom selected, qualified experts in sectors relevant to your business decision needs. 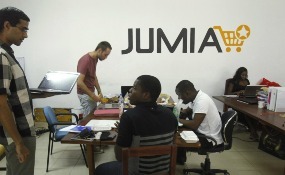 Jumia, the African e-commerce company of German start-up investor Rocket Internet, has filed for a New York initial public offering, which could value the firm at $1.6 billion or more. Jumia, founded in 2012 offers online shopping, logistics and payment services, but is losing money. 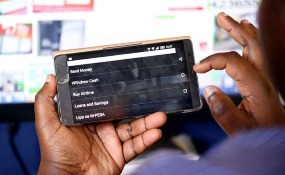 Safaricom said on Tuesday it had secured a deal to use its M-Pesa mobile payment service for online shopping on the Aliexpress.com site, run by Chinese e-commerce giant Alibaba Group.M-Pesa was launched more than a decade ago to offer Kenyans without bank accounts a network to transfer cash via mobile phone. FinTech Hive at Dubai International Financial Centre (DIFC), the region's first and biggest FinTech accelerator and hub, signed three new agreements with FinTech hubs –FinTech Saudi, Milan’s FinTech District and FinTech Istanbul during the second edition of the Global Financial Forum in Dubai.The agreements bring the size of FinTech Hive’s network of strategic partnerships to 14FinTech hubs in various parts of the world. 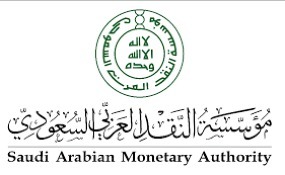 The Saudi Arabian Monetary Authority (SAMA) has begun designing a Sandbox regulatory environment to understand and assess the impact of new technologies in the financial services market in the Kingdom and to help transform it into an intelligent financial center, allowing local and international companies wishing to test new digital solutions to enter the environment to be launched in the Kingdom in the future. A highlight of some of our resources to expand your knowledge on Africa and the Middle East. The client is a national investment group with more than 40 subsidiaries, among which IT services companies. In order to define its strategy with regards to IT organizations portfolio. The client wanted to understand the operating model among other companies through an international benchmark, with focus on groups with multiple IT companies. Infomineo is a data and research service provider, that specializes in Africa and the Middle East, dedicated to supporting global companies in getting access to information that powers their investment decisions in the region. 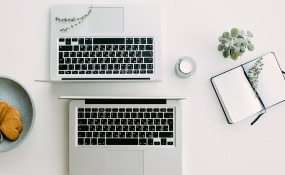 Through a direct presence in key markets such as the UAE, South Africa, Kenya, Egypt and Morocco, Infomineo provides a quick access to market data on key questions such as: market and product prioritization, partner identification, commercial due diligence, route to market, supply chain mapping and competitive analysis among others. Along with conducting custom research for clients, Infomineo also delivers an Expert Network service and a Business Translation service. Copyright © 2018 Infomineo, All rights reserved. 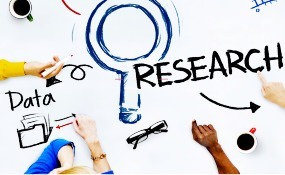 Infomineo is a research provider. Our role is to find the data our clients need to take decisions and develop their businesses. with leading global consulting firms and Fortune 500 companies. You received this email because you are subscribed to Technology Newsletter-IT from INFOMINEO.